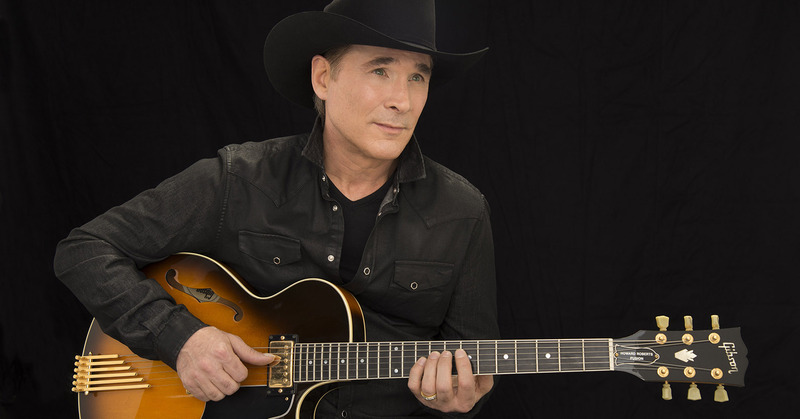 To date, Clint Black has sold more than 20 million albums worldwide and racked up 57 charted singles, 31 top-10 hits and 22 number-one smashes. Recordings such as “A Better Man,” “Killin’ Time,” “Like the Rain”, “When I Said I Do" and “Nothin’ But the Taillights” have led to honors from the Country Music Association, The Academy of Country Music, The Grammys, and the American Music Awards, as well as membership in the cast of the Grand Ole Opry. Cowboy up with drink specials &boot-tappin' tunes starting at 7:00PM.